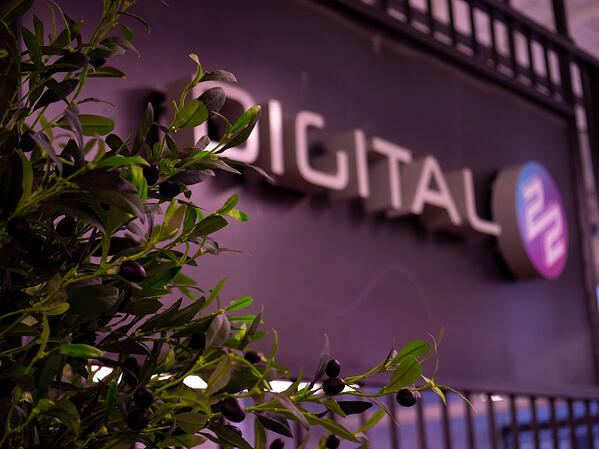 Digital 22 is showing no signs of slowing down in 2019. Five new faces have joined the team and are ready to go all-in to help our clients and each other grow. Welcome to Faizal, Tanya, Scott, Molly and Jack. 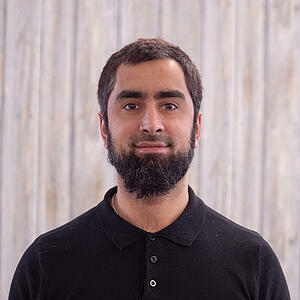 Faizal works within the project management team at Digital 22. He's responsible for initiating, planning and controlling projects for the wider business. He also monitors and measures work utilisation to ensure optimal efficiency is maintained across teams. Basically, Faizal is the one who helps the entire Digital 22 team's workload stay manageable! 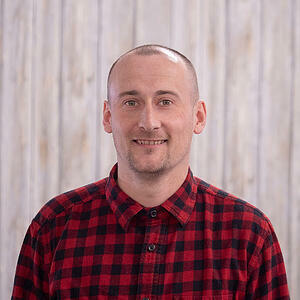 Before he joined us, he previously managed in-store Point Of Sale campaigns for Asda and Diageo. Outside of work, Faizal enjoys spending time gardening and spending time with his three children. Fun fact: He's actually a Silver Fox and has been since he was 16! (in his words). 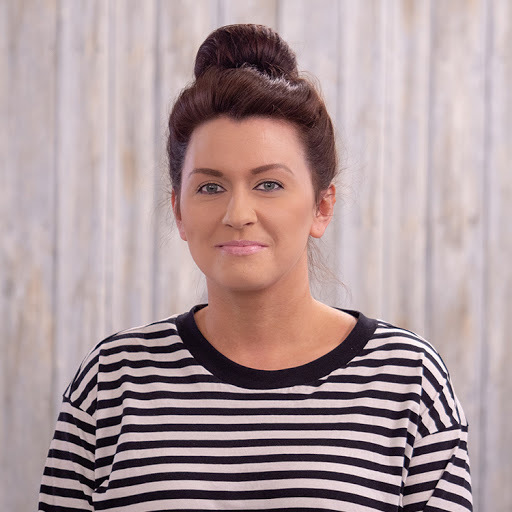 Tanya will be working closely with the strategists to implement highly effective marketing campaigns that will drive growth for our clients, analysing and optimising each campaign along the way to generate results. Tanya's super experienced, having spent over 10 years working in the digital marketing industry. She also has experience in social, PPC, content marketing, SEO, email marketing and paid search for a wide range of clients from start-ups to large multi-national companies. If you're looking for an all-rounder, Tanya's your gal! When she's not at work, Tanya loves eating out (foodie alert! ), classes herself a gin lover and a pretty good cook. 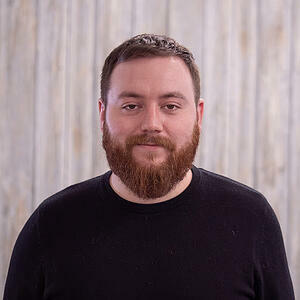 Scott joins our Development team after spending the last 11 years creating state-of-the-art custom WordPress and Magento sites for clients of differing sizes. His extensive experience allows him to effectively work alongside our Design team to deliver incredible websites for our clients. When he's not busy coding or watching Coronation Street, Scott's at Ewood Park cheering on the "mighty" (his words) Blackburn Rovers, playing football or spending time with his wife and son. 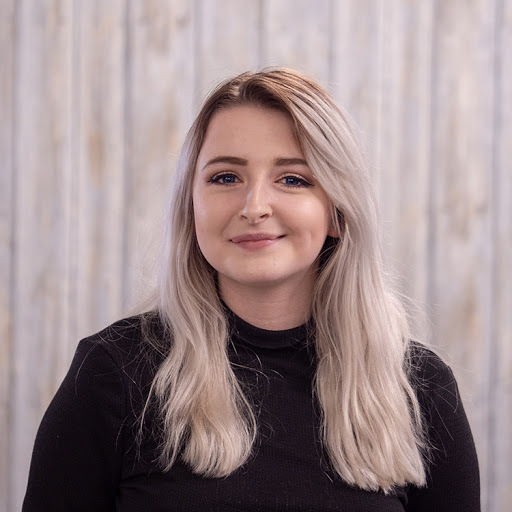 Molly is the latest addition to our talented Content team. She was the sole marketer for an office furniture business before joining, allowing her to apply her marketing knowledge to her writing. She'll be helping the other Content Marketers with inbound content creation, working on blogs, eBooks and website copy for our clients. Outside of the office, Molly loves cats, Irn Bru and trying new food. 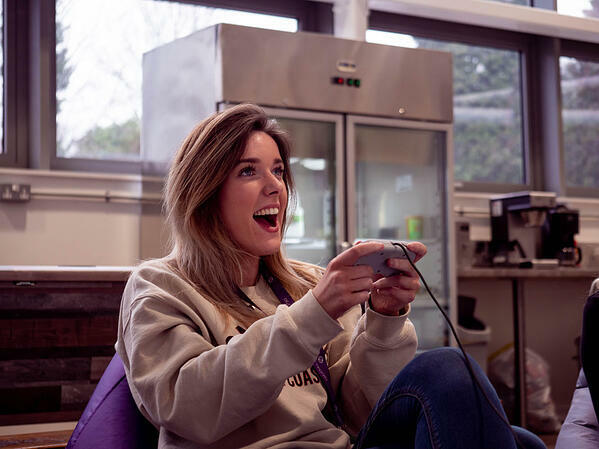 She's ready to take on all challengers on the office Xbox because she used to compete in international esports tournaments, travelling all the way to Paris! Jack joins Digital 22 as an Inbound Strategist, so he's one of the main points of contact for our clients. He'll be focusing on delivering excellent results and finding ways to delight them. Previously, Jack worked as a Marketing Coordinator for a fitness company, managing the rollout and implementation of different strategies. All of the client interaction he had makes him perfect for the Strategist role. When he's not supporting our clients, Jack's a fan of food, photography and travel. His favourite travel destination is America and he used to have a house on Anna Maria Island, just off the coast of Florida. We're very jealous! Fancy Seeing Where We Work? All the Digital 22 team is based in Clitheroe, which is a quaint little town in the Ribble Valley in Lancashire. We work in Holmes Mill, a listed and renovated cotton mill. 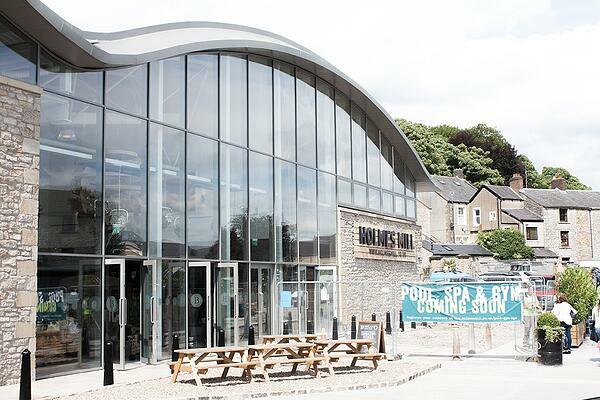 We're above the Bowland Brewery, a deli and supermarket that sells local produce. It's also got a bar which we love to visit for the occasional (or not so occasional) pint and cocktail after work. We recently moved to our new office, which perfectly balances work and play in 5,000 sq ft of purpose-built space. 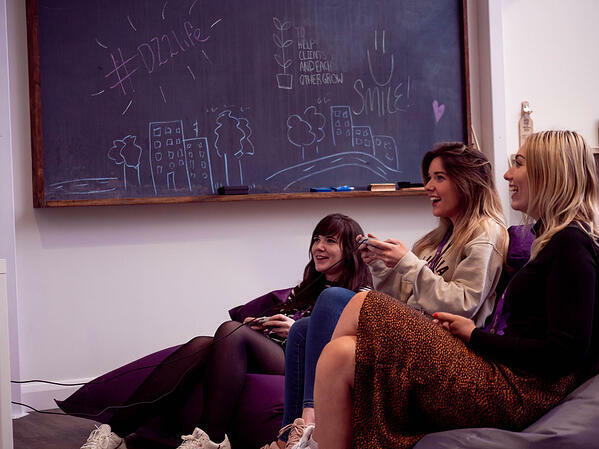 There are over 100 different places to work, with seating options including office desks, bean bags, benches and bar stools and even squishy settees. But it's not just about work. To craft that optimum balance, we've also got extensive recreational facilities, such as the enormous breakout area, an industrial-sized beer fridge, a custom pool table and an Xbox! We have no plans to slow down our growth so we're always looking out for talented, hardworking and friendly people to join our team. 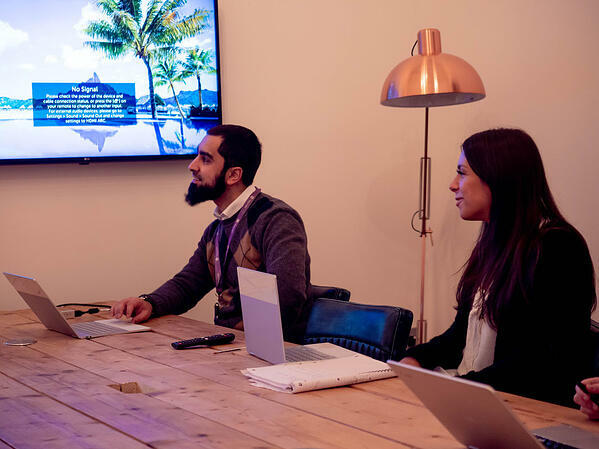 From content writers and marketers to strategists and SEO experts, check out our vacancies on our careers page below.